Experience Costa Rican culture, nature, and adventure on a 12-hour tour from San Jose. The full-day excursion is perfect for travelers who want to make the most of their limited time in the diverse country. Make your way to the Maleku Indigenous Reserve on horseback, where you discover the local culture and traditions. 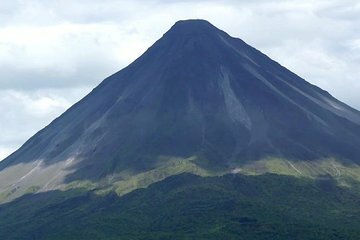 After a complimentary lunch, soar through Arenal Volcano National Park across seven different ziplines.